M amp Y Maintenance and Construction, which operates across the North West, has donated a vehicle to Petrus Community to help the charity in its mission to provide housing services to people at risk of homelessness across Rochdale, Rossendale and Oldham. Sovini Property Services SPS , part of the Sovini Group, has been appointed to a framework worth 1.2m adapting homes for disabled tenants by Blackpool Borough Council. Sovini Property Services, part of the Sovini Group, has been appointed to five frameworks by Fusion21 and Lancashire County Council. Independent builders merchant Sovini Trade Supplies STS has exceeded its financial targets in a record-breaking year for the business. The Merseyside-based company turned over 5.9m in the last financial year, far surpassing its projected turnover of 5m. 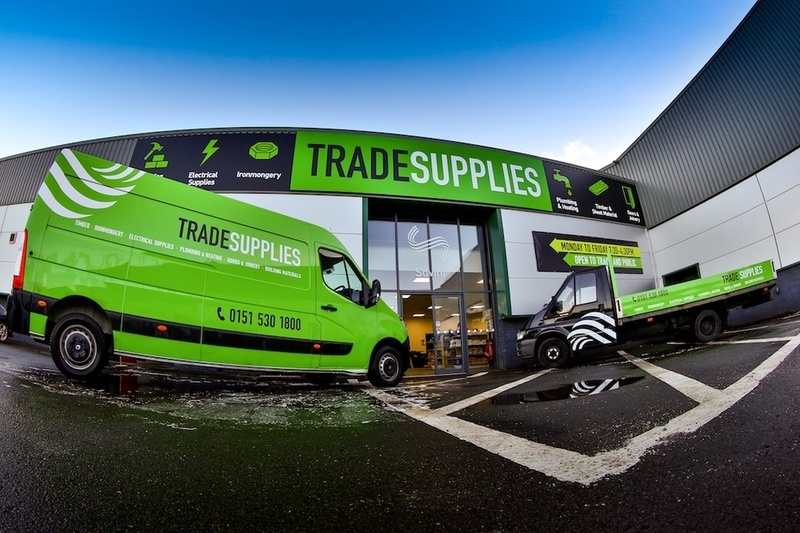 Sovini Trade Supplies STS has been crowned the best supplier in the country at a prestigious industry awards ceremony. Football legend Sir Geoff Hurst presented the award at the Builder amp Engineer Awards at Anfield s new Main Stand. The Warrington based firm, headed by Managing Director Lee Birchall, has carried out a series of creative renovations on the group s eighth venture, Bronx Bar amp Pizzetteria, located on Princess Street, Knutsford. Fusion21 has announced the contractors and suppliers appointed to its national planned maintenance framework offering a combined worth of up to 300 million over a four year period.